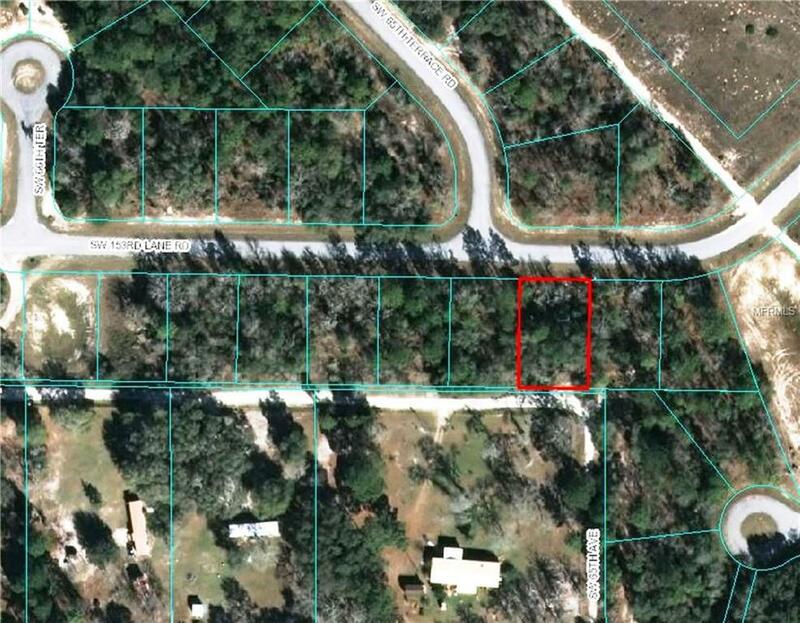 This parcel of land could be yours! Country living with easy access to city life via I-75 and County Road 484 to mention two. It is a peaceful community with some small shops, restaurants, gas stations and a grocery store. This is a growing community with up and coming improvements by the Marion County Commission. This will include road improvements, a planned business park, and a potential expansion of County Road 484.